"Eat Well, Train Hard & Live Better" by providing Healthy and Convenient Pre-Packaged Meals. 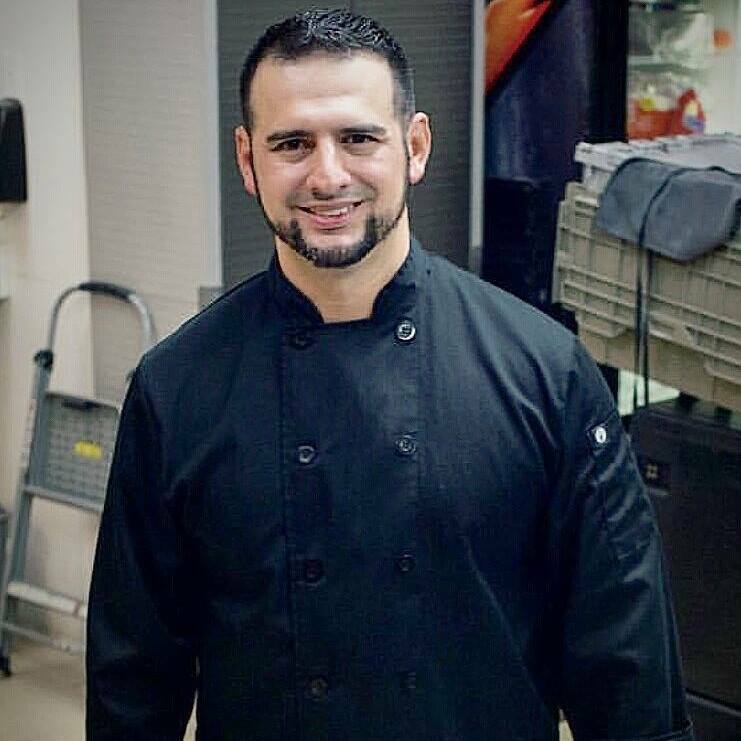 This affordable and innovative program has helped many of Chef G.'s clients save time and money while assisting them in reaching their nutrition goals. ​Chef G. is both reliable and easy. Chef G. also provides special rates and menus for small businesses and groups.